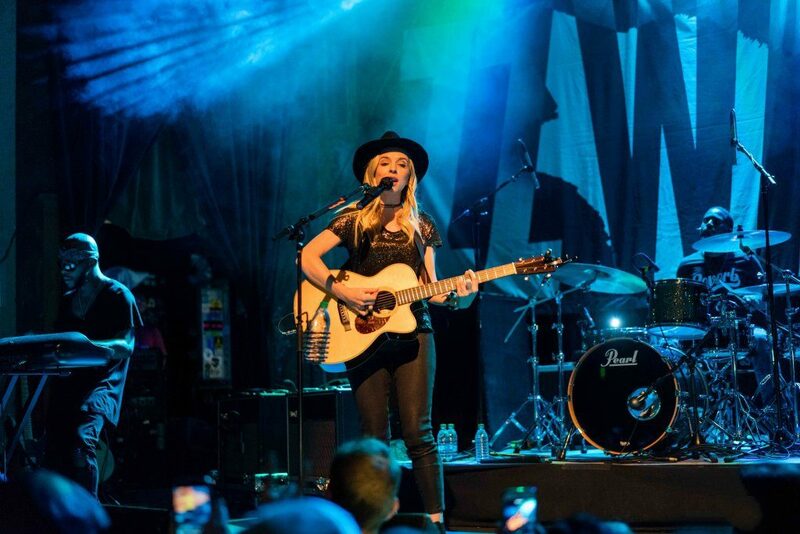 Amidst business activity and networking at the 2018 SEMA Show, attendees will be treated to live music by blues-inspired, rock-pop artist ZZ Ward. Performing at numerous SEMA Show activities, including the SEMA Industry Awards Banquet and SEMA Ignited (the official after-party that is open to the public), the Los Angeles-based vocal artist will entertain show goers throughout the week of the 2018 SEMA Show in Las Vegas, Nevada. The schedule kicks off on Monday 29 October at the Exhibitor Appreciation Reception, featuring the Media Exclusive Vehicle Reveal. The fedora-rocking guitarist will continue during the week in SEMA Central, where industry icons, celebrities and influencers are interviewed on stage. Before her final SEMA appearance at SEMA Ignited, Ward will perform at the SEMA Industry Awards Banquet on Thursday 1 November. Said to be the industry’s premier awards ceremony where the Person of the Year is announced, the SEMA Industry Awards Banquet is open to all SEMA show goers. The banquet includes dinner, an awards presentation and entertainment from Ward, who made headlines earlier this year when NBC kicked off the second half of its NASCAR season coverage with her singing Tom Petty’s “Runnin’ Down a Dream”. Exhibitors qualify to obtain a limited number of free tickets to the banquet. All show goers are also able to purchase banquet tickets at www.semashow.com/banquet. The 2018 SEMA Show takes place from Tuesday 30 October to Friday 2 November in Las Vegas.